Q:Where do the clothes ship from? Q: Do you do returns or exchanges? A: We do not accept returns or exchanges at this time. 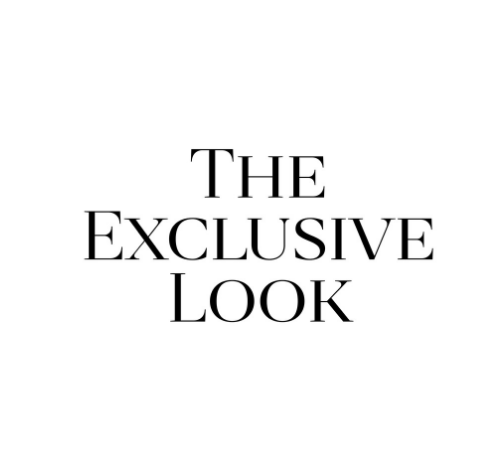 You may, however, post unused, unworn clothing to our resell page: The Exclusive Look Resell Page. Please read group guidlines before posting. Q: When are new items posted? A: New items come out every Tuesday at 8pm Central and every Friday at noon Central Time. Q: How do your jeans run?